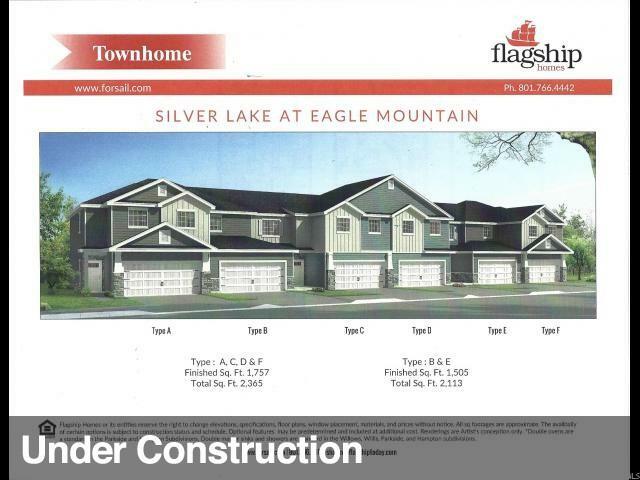 Come check out our newest phase of town homes in Silver Lake! This first building will be completed in mid April. 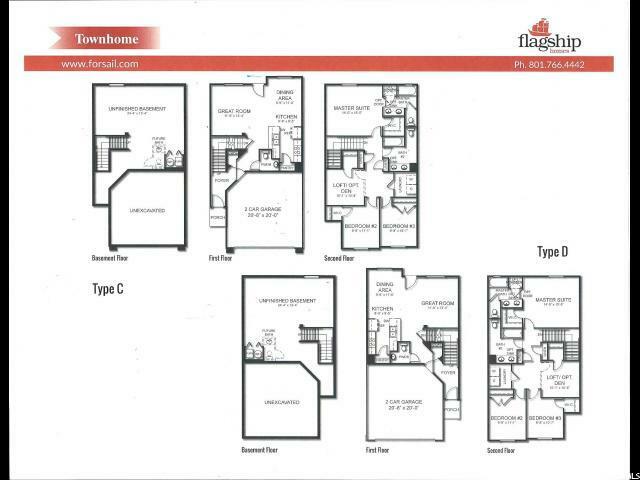 All units have an unfinished basement, private fenced back yard, and full size driveways with 2 car garages. Call or text for more info to set up a time to view the model home.